In early January, we had the privilege to introduce several leaders of national organizations to our program. 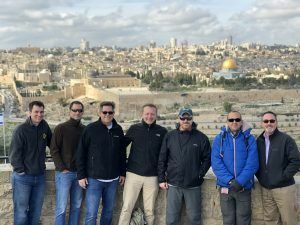 After being introduced to what Passages does for all of our participants on our Israel trips, they wanted to share their thoughts with you. Their experience with Passages is not one they will soon forget.